Year: 1954 Item #: 485 Views: 6,864 Comments: No Comments. Bertie's Grand about the house - The sweetest friend of the family. 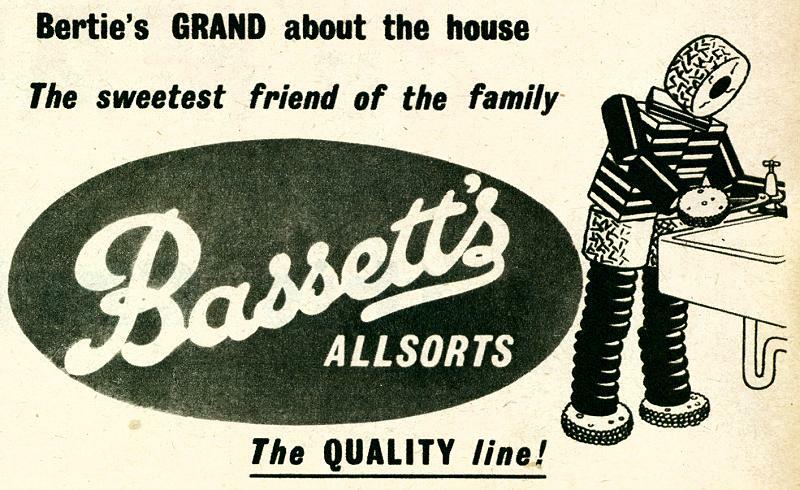 Bassett's Allsorts - The Quality line!